Get national workers compensation insurance quotes from the insurance company with the lowest rates for your class of business. Find the best company for your workers comp coverage. Every year, we help over 10,000 employers shop their workers compensation insurance with insurance companies licensed to sell workers compensation in their state. We quote coverage with the carriers offering the lowest workers comp rates and best discounts for your business classification codes. Our national scope and annual volume has allowed us to partner with more insurance companies to develop exclusive programs designed to provide faster quotes, lower rates, and bigger discounts. The Hartford is a national insurance company with great rates in most states. They quote workers compensation insurance for many industries including, office, retail, clerical, restaurants, medical and more. Travelers offers competitive quotes for most industries and states throughout the country. Their rates have remained stable for most classification codes. Travelers is the 2nd largest writer of commercial insurance. 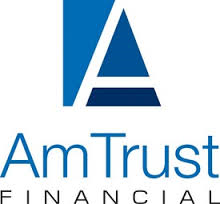 AmTrust offers both mono-line workers compensation as well as BOP coverage and commercial packages. Preferred business classes include artisan contractors, builders, restaurants, machine shops, hotels, building operations, and retails stores. Berkshire Hathaway GUARD is currently licensed to sell workers compensation insurance in nearly all states. They offer multiple pricing tiers and flexible payment options to make doing business easy. Berkshire Hathaway GUARD offers scheduled credits and discounts for qualifies risks. 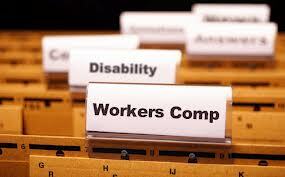 Employers provides Pay As You Go and direct workers compensation quotes in most states. They have exceptional rates when the offer a quote and have some of the lowest rates and best premiums for restaurants. Accident Fund is a national insurance carrier currently focused on home health care, assisted living, and nursing homes in about 20 core states. The also write framing contrators and short haul trucking. First Comp Insurance is the perfect company for many smaller employers. They are now owned by Markel and provide quotes to most industries including artisan contractors and trucking, as long as the loss history is favorable. Amerisafe is one of the premier insurance companies for high hazard risks and tougher class codes such as trucking, height exposure risks, and more. They offer a direct self-monthly reporting program through our agency. Patriot Underwriters is national insurance provider and offers many unique wc programs including guaranteed cost coverage, Pay As You Go work comp, high deductibles, retro plans, PEO masters, and captive programs. Patriot is a premier agency partner. Accident Insurance, or AIC, is a great choice for many companies including construction companies, garbage collection, temporary staffing, assisted living, and home health care. They offer competitive rates on numerous class codes. 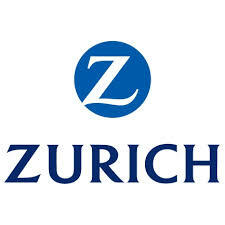 Zurich is a national insurance company providing workers compensation insurance in all non-monopolistic states. Zurich offers competitive rates and are a good fit for premiums of $10,000. Dovetail is a rapidly growing workers compensation company with a heavy focus on speed and efficiency. 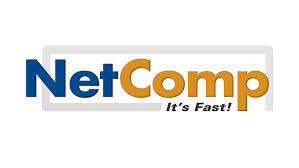 Dovetail recently acquired NetComp and continues to expand coverage into new states. Missouri Employers Mutual is a MO based insurance company with competitive quotes for Missouri employers. 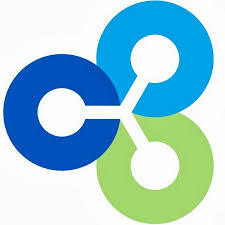 They recently purchased United Specialty Insurance and plan to expand into 13 states during 2014. 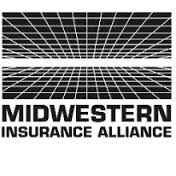 Midwestern Insurance Alliance is focused both the trucking industry and the wood products industry. MWIA is currently quoting business in 20 states and is a fast growing insurance carrier. Applied underwrites offers a national Retro workers Compensation program for larger employers with premiums over $250,000. Many employers can save between 30 and 50% over standard market coverage with our Retro programs. NationsBuilders is an A- rated carrier specializing in high hazard construction codes. They provide workers compensation for risks such as builders, crane and rigging, concrete pumping, energy services, and specialized transportation. UBIC is a young, fast growing carrier with a broad appetite for contractors, construction companies, wood products, restaurants and hospitality, and short haul trucking. 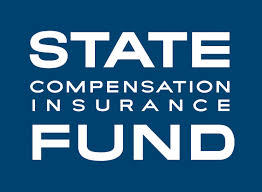 California State Compensation Insurance Fund provides access to State fund coverage in CA. California State Fund also provide very competive rates for employers who qualify and may provide lower cost coverage than many private insurance companies in California. Advantage quotes workmans comp insurance in most states. They offer very competitive rates on white collar business including hospitals, offices, retail, and wholesale. Berkshire specializes in providing coverage to companies who have had some losses or have an experience modifier between 1.00 and 2.5. They quote coverage in all NCCI states. 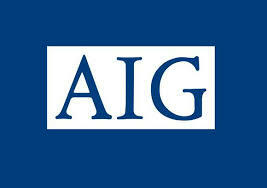 AIG is a strong carrier for larger premiums or companies who have prior claims and/or higher workers comp experience modifiers. They offer good rates on many construction related class codes. 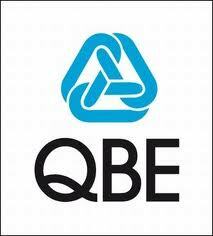 QBE North America is actively quoting in 30+ states. They provide coverage to small and mid sized employers and quote low to moderate severity classifications. BerkleyNet was formed in 2006 and utilizes an online rating system for quoting. 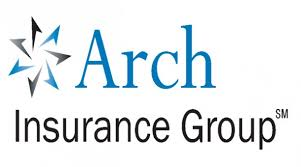 The company focuses on providing workers comp to small businesses across the U.S.
Arch Insurance specializes in Excess workers compensation for large deductible and self-insured groups. 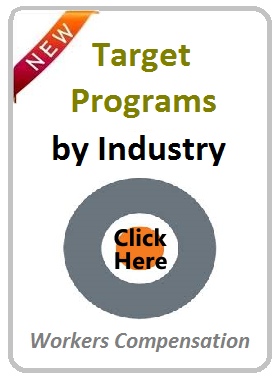 Target classes include hospitals, municipalites, county governemnts, K-12 schools, colleges, and universities. FankCrum Insurance quotes a broad range of risks and often has lower rates on many common NCCI class codes. They also quote new ventures and start-up. State Auto workers compensation is now being quoted through an MGA affiliation with Dovetail Insurance. State Auto is licences in most states and have a broad appetite that includes most business types. Swett & Crawford offers access to a broad range of specialty workmans comp programs including contractors, manufacturers, USL&I coverage, temp staffing, trasnportation, and agriculure. NetComp is currently quoting workers comp in 12 states throughout the Midwest and Southeast. But they are rapidly expanding into new states. They have very low minimum premium requirements for over 300 class codes. Target industries include daycares centers, hotels, restaurants, bars, retail, and aurto repair. Atlas General is an MGA providing workers compensation solutions in most states. They have a broad appetite and several wc programs including restaurants and hospitality, wholesalers and distributors, healtcare, historic preservation, and contractors. PMC provides wholesale workers compensation with broad class eligibility in most states. They quote insurance on most classes of business for premiums greater than $2,000. Texas Mutual is the State Fund for Texas and also provides voluntary market coverage for Texas employers. TX Mutual has low cost coverage options. Minnesota Workers Compensation Insurance Assoc. The insurance companies listed here represents a partial list of our agency's insurance company access to affordable workers comp coverage. Our agency contracts with over 50 national and regional insurance companies in order to quote the lowest workers compensation rates for our customers. Many of our workers compensation companies and partners have worked with our agency to develop specific programs for workers compensation coverage. We have cash friendly payment options like 11 and 12 equal installment plans and Pay As You Go workers compensation coverage that lets our customers pay premium each pay period or month based on their payroll and NCCI class codes. Over 2016, most industry experts expect the workers compensation market to conitnue to harden. A hard market basically means that rates and premium will increase for workers compensation insurance across the board for most states. Many insurance companies have already filed for rate increases in many states across the country. We represent some of the few companies who have not filed for rate increases with The Department of Insurance. Additionally, many of our companies work with our agency to offer premium discounts and scheduled credits on many of the policies we quote. Our mission is to help employers buy more affordable workers compensation insurance. We accomplish this goal by negotiated better terms with our partners on your behalf. We endeavor to educate and inform employers about workmans comp coverage and how to negotiate and purchase workers compensation at the best rates available. We shop workers comp..... so you don't have to. Quote Our Workers Comp Companies. At Workers Compensation Shop.com, we partner with a broad range of insurance companies specializing in workers compensation coverage. We shop your rates with all of our applicable partners to make sure our customers get the best prices on their policy. Contact us today to see if one of our companies offers the best deal on your work comp. Get a free, no obligation quote today.